by ceciliemo ~ May 13th, 2013. 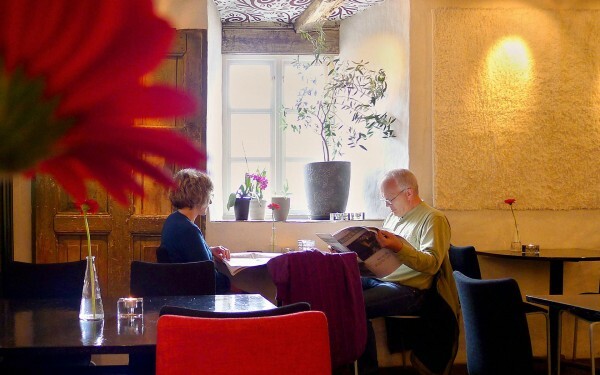 Filed under: café, Latest News, Leikanger. 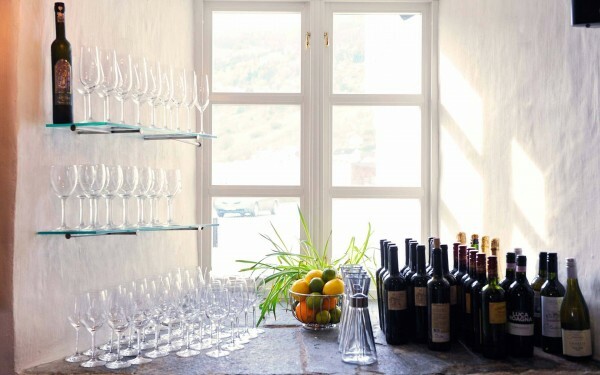 I love finding hidden gems in Norway – and this is one of them! 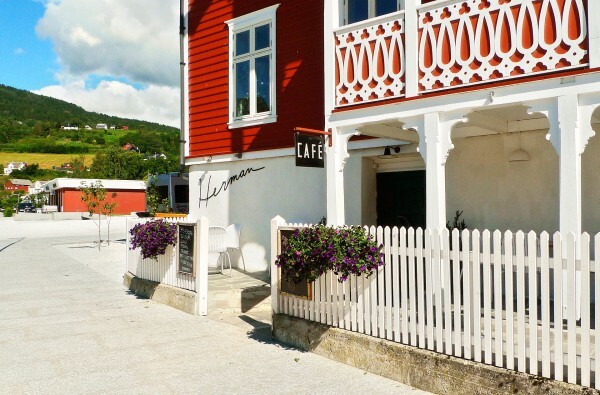 Café Herman is a must if you are visiting in Leikanger, near Balestand and Sogndal, in the Sognefjord area. 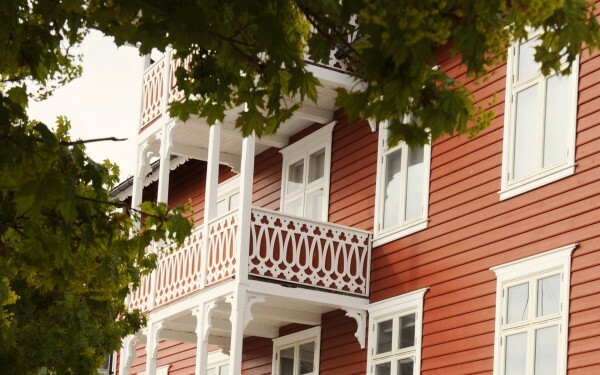 It´s off the beaten track, I know, but sometimes it´s nice to drive the extra kilometres, just to experience something new and unexpected. 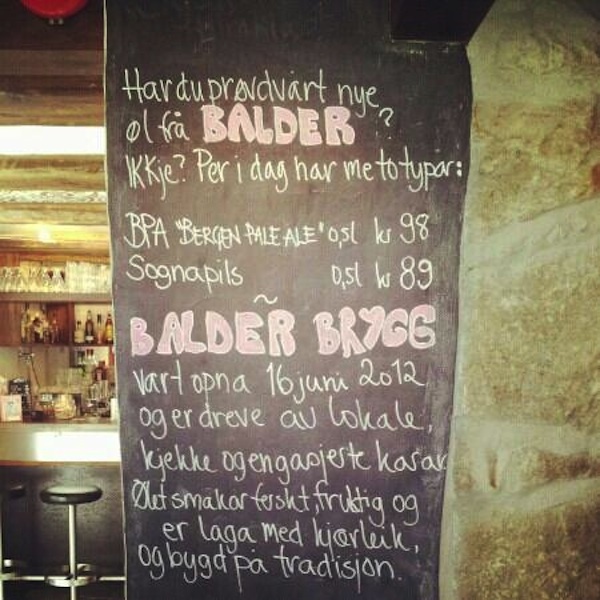 Her you enjoy nice homemade food and the local craft beer, Balder Brygg.